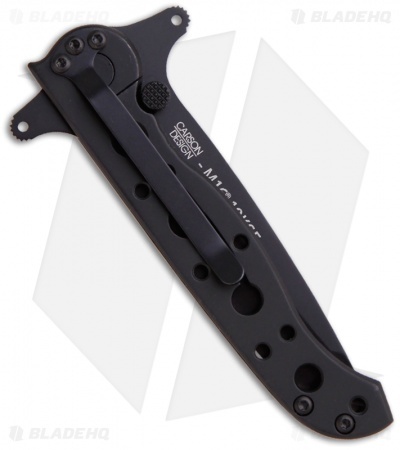 The M16 Stainless Steel (SS) EDC Series is patterned after the Kit Carson designed M16 tactical knives but feature a stainless steel platform made simple, tough and affordable. 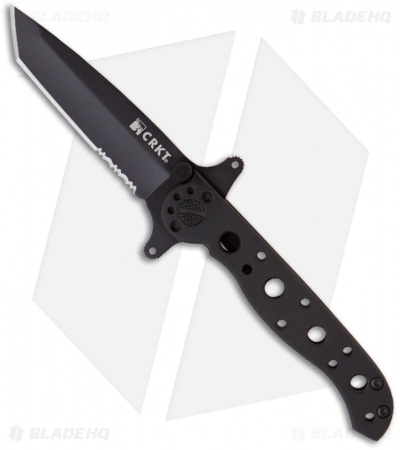 The M16-10KSF Special Forces knife has a black EDP finished Tanto blade with a partially serrated edge and the Carson Flippers for quick and convenient blade deployment. The flipper doubles as an effective blade guard in the open position. The handle is shaped and contoured in the same confident grip M16 style, but features a black oxide coated stainless steel frame lock. Reversible pocket clip.